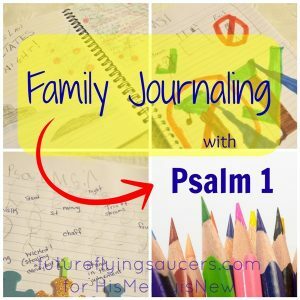 Bible Journaling Project | FutureFlyingSaucers. 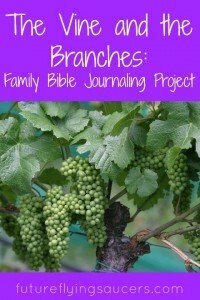 Welcome to The Family Bible Journaling Project! I have recently begun to keep a Bible Journal, or Faith Notebook. 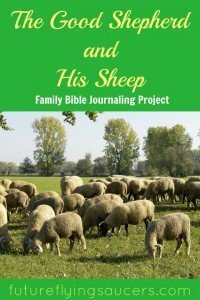 After writing in mine for a few weeks I thought how fun it might be to do this as a family project! 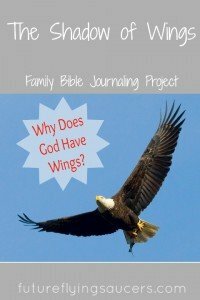 The purpose for this Bible journaling project is to help families experience worship through words and art. 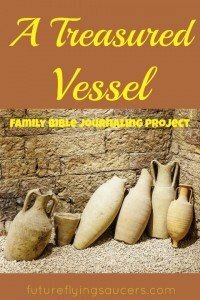 Journaling is not just for those who have great artistic skill, but for anyone who desires to praise and love Jesus. 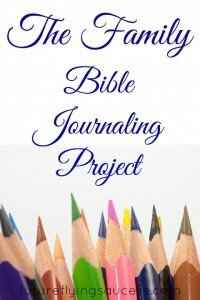 To begin, click on the first image which will explain the details and materials you will need for this Bible Journaling Project. Then choose the lesson you want to use. May you enjoy some special time with your family and JESUS! EXTRA LESSON!!! 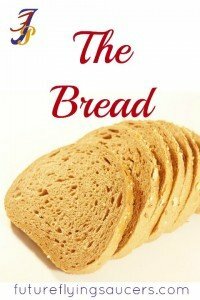 This lesson on Psalm 1 was created by me and published over at HisMercyisNew. Be sure to check it out!